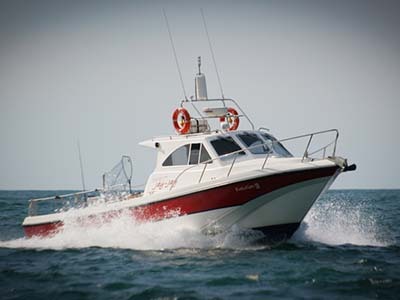 North Devon boasts many miles of sandy beaches, rugged coastlines, estuaries and rivers. 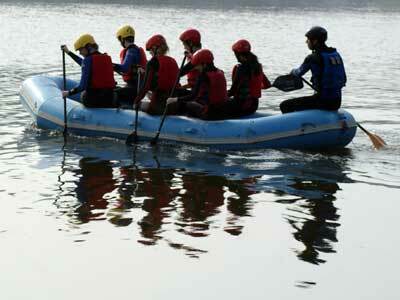 Keep Calm Stags have carefully selected a range of activities that take advantage of the local environment. 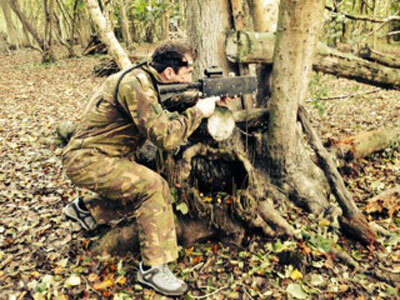 We’ve got a huge range of Stag Activities based on water, whether you’re looking for something extreme or something a little more sedate. 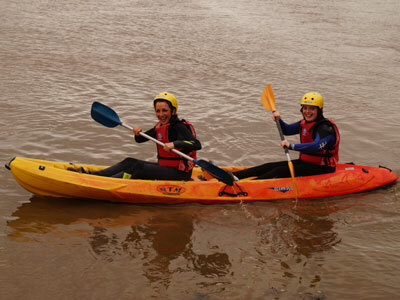 The landscape of North Devon also lends itself to a wide variety of land based activities. 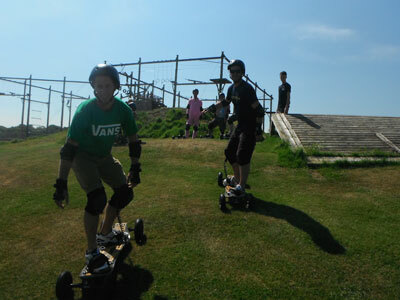 We have chosen a great selection of activities at venues across North Devon including Bideford, Barnstaple, Woolacombe and Ilfracombe. 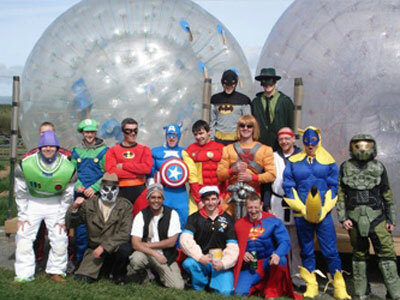 Click on the images below for more information or have a look at our packages for some off-the-shelf Stag Do’s chosen for you. 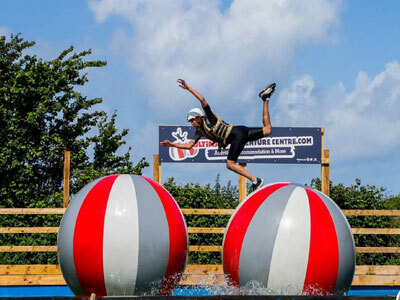 You’ve seen Total Wipeout on TV, now try the real thing! 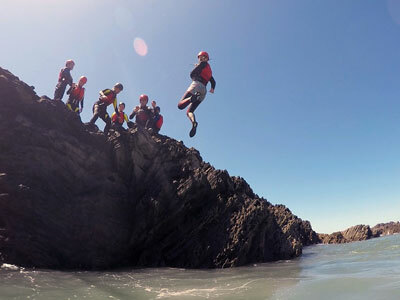 A challenging, thrilling and adrenaline packed activity on the North Devon coast. 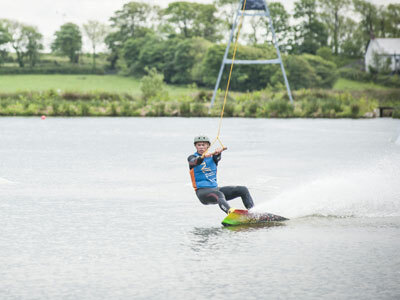 A bit like skateboarding and snowboarding, but on water! 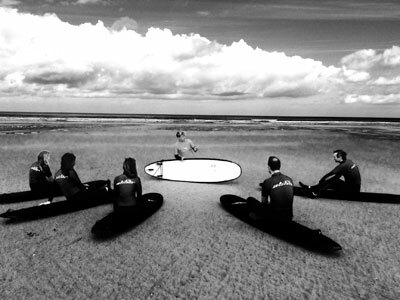 If you’re coming to North Devon, then Surfing’s a must! 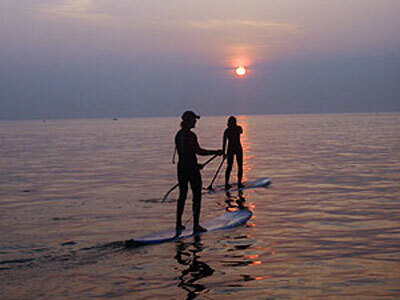 Sea or River, Calm or Crazy, North Devon’s got it all. 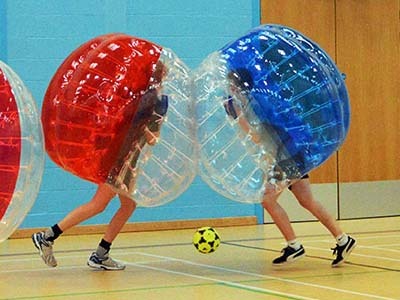 High Tech fun & excitement – Combat Style! 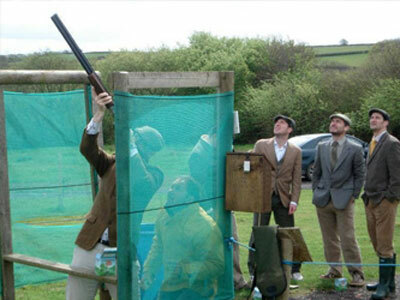 The quintessential English Stag Activity – Take A Shot! Get Catching, who will land the biggest? 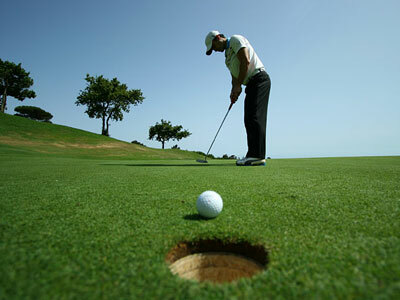 Friendly Rivalry or Fierce Competition – You Decide! 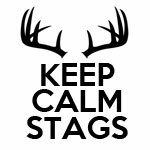 Call Keep Calm Stags today on 01237 777076 or contact us to discuss your stag weekend and we can create the perfect and stress free solution for you. 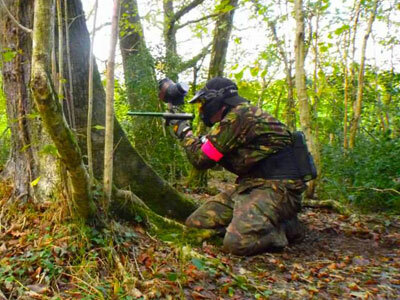 It’s not just Stag Do’s we organise, if there’s a hen do to organise as well, then let them know we can sort that to! Tell the hens about Keep Calm Hens. We also organise a host of other events including parties, corporate events and much much, contact Keep Calm Events for more info.